Every human being on earth is a zoo on legs, carrying diverse populations of millions of microorganisms. Microorganisms though invisible to naked eye, are invincible to our day to day activities. Right from brushing teeth, bathing, cooking to eating, we either eliminate or exploit the microbes. Microorganisms being Omnipresent and invisible to naked eye, can be compared to the God, Almighty. Microbiology is an exciting field of science dealing with these tiny tots. We have probably only studied about one percent of all of the microbe species on Earth. As true with any branch of science, Microbiology is being used by humans for constructive and destructive purposes as well. Remember the panic Anthrax evoked all around the globe, when used as a bioweapon. Microbiology is actively researched and ever evolving branch of science with newer discoveries of microorganisms and their genomic secrets every day. 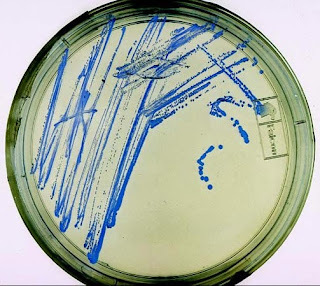 In this blog on microbes, we will keep you posted on such interesting updates in microbiology.